Want to live near Lake Mead recreational park in Henderson NV? Enjoy this 5 bedroom, 4 bathroom single story custom home just minutes away from Lake Mead. Huge master bedroom with spa like master bathroom. All secondary rooms are oversized with even a 2nd master bedroom with private attached bathroom. Granite countertops throughout. 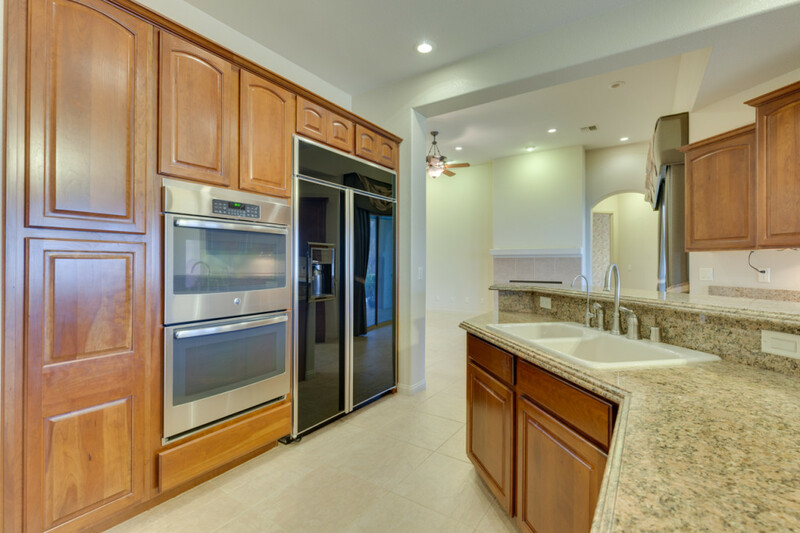 Kitchen features, large island with room to sit and entertain while cooking, magnificent sub-zero refrigerator, double ovens and lots of cabinets for storage. Oversized 3 car garage with storage cabinets built in. 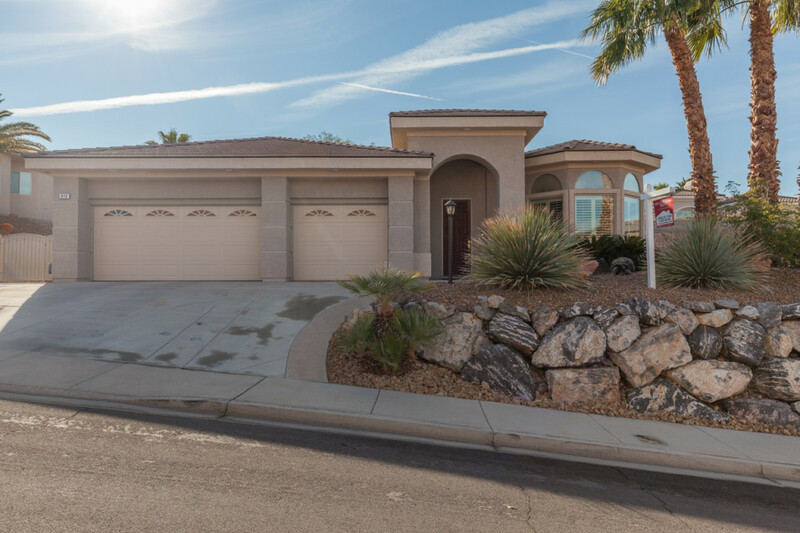 Located in the Calico Ridge custom home community located in Henderson Nevada. Please contact the Gonzales Team at 702-291-8126 for more information about this home or homes like it. Directions to 978 Rhyolite Terrace Henderson NV 89011: From Interstate 95/515 go east on Lake Mead Parkway left on Calico Ridge, Right on Candy Tuft, Left on Norellat, Left on Rhyolite.